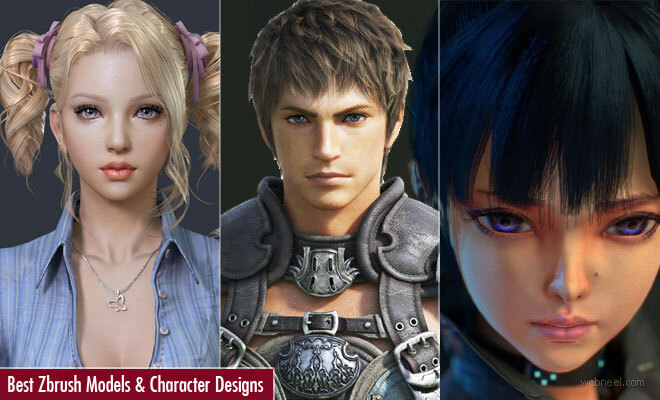 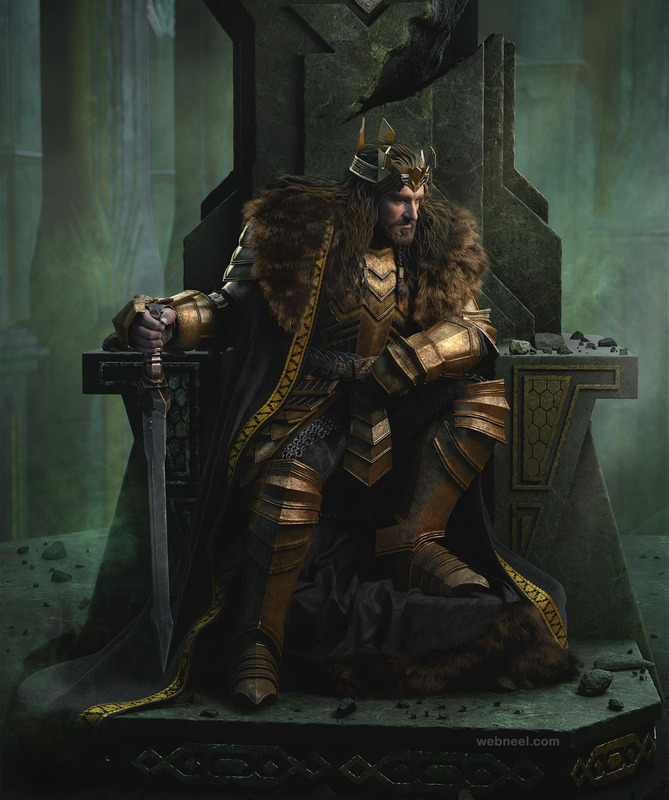 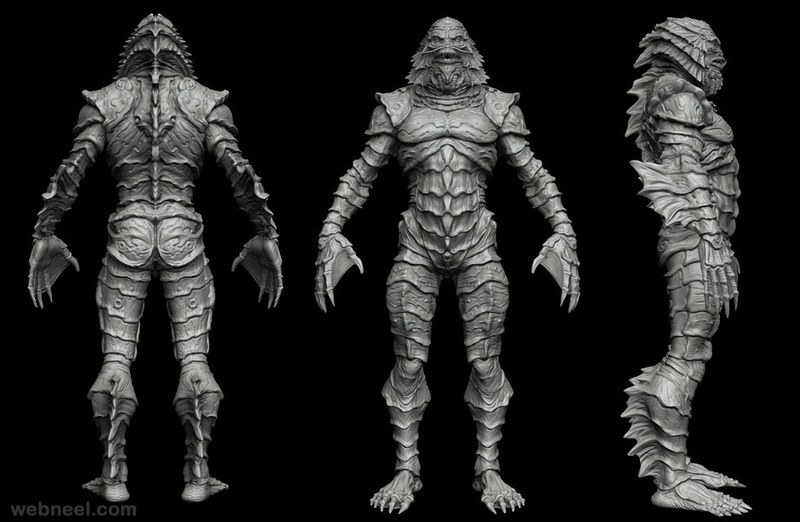 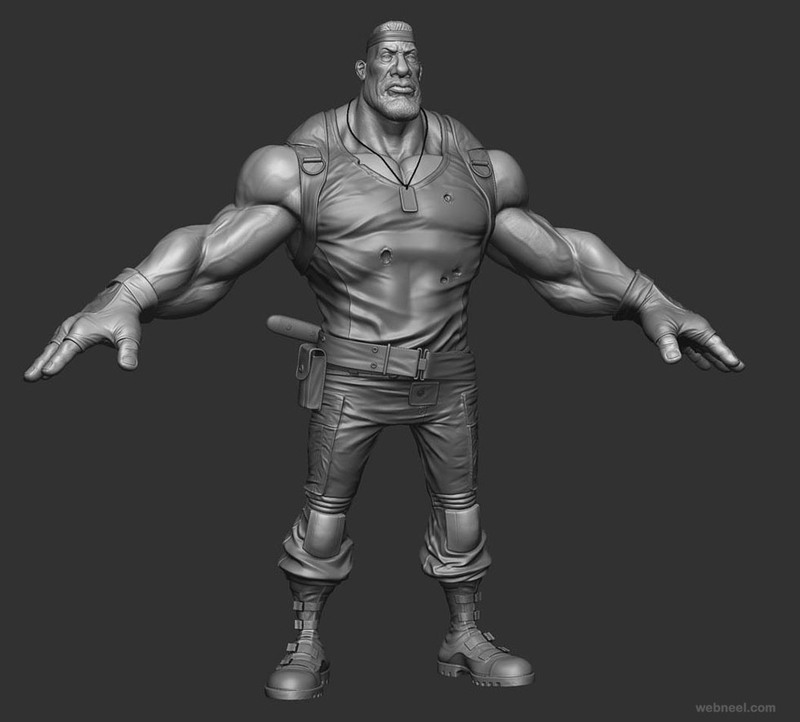 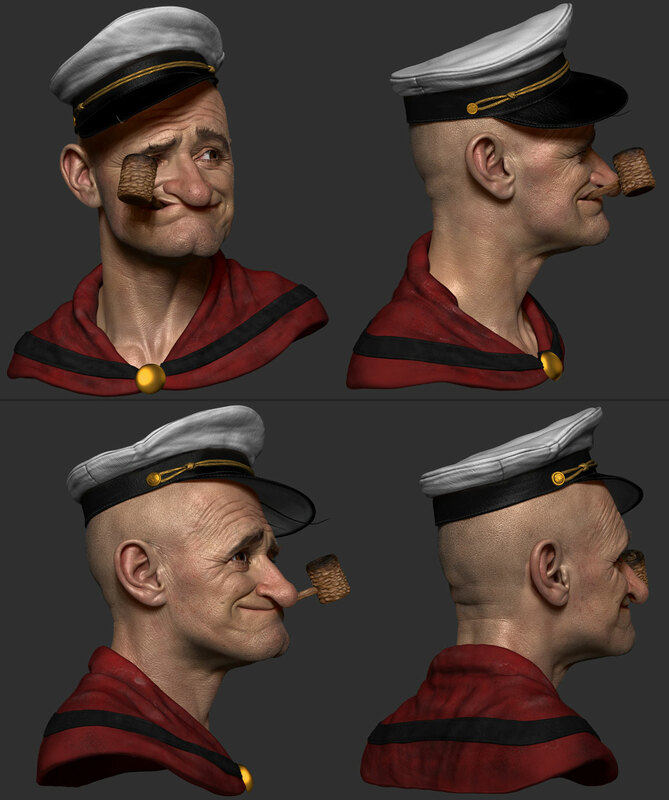 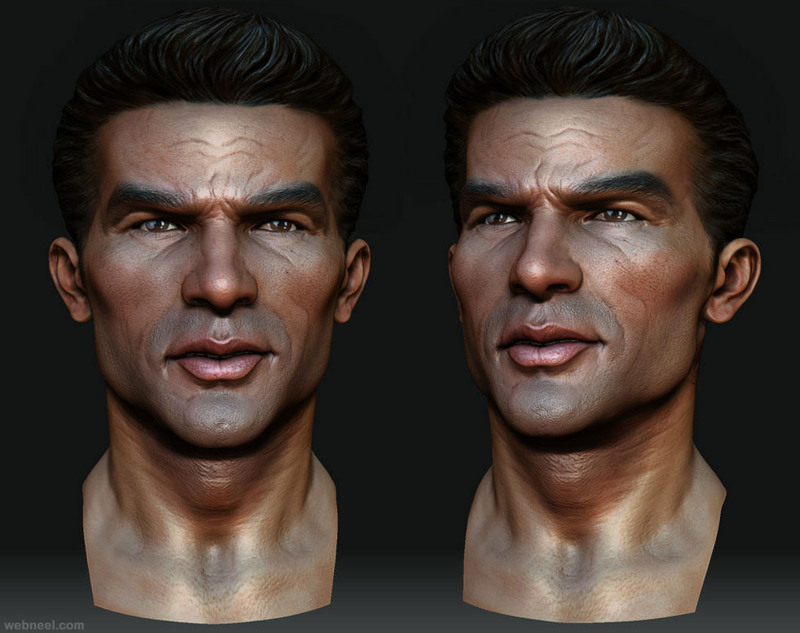 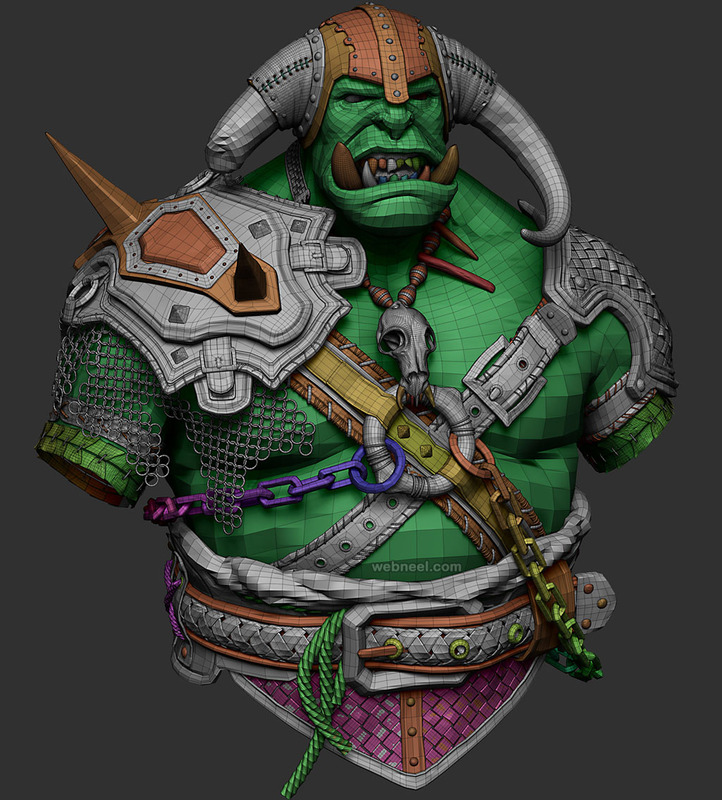 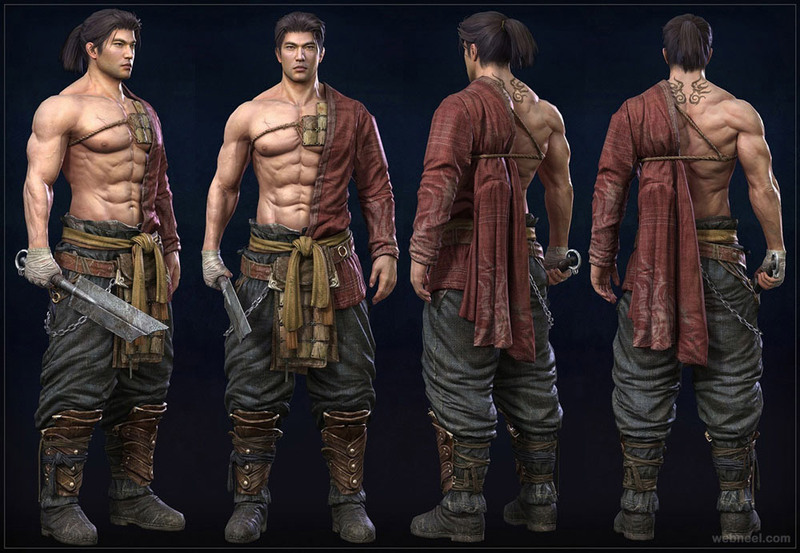 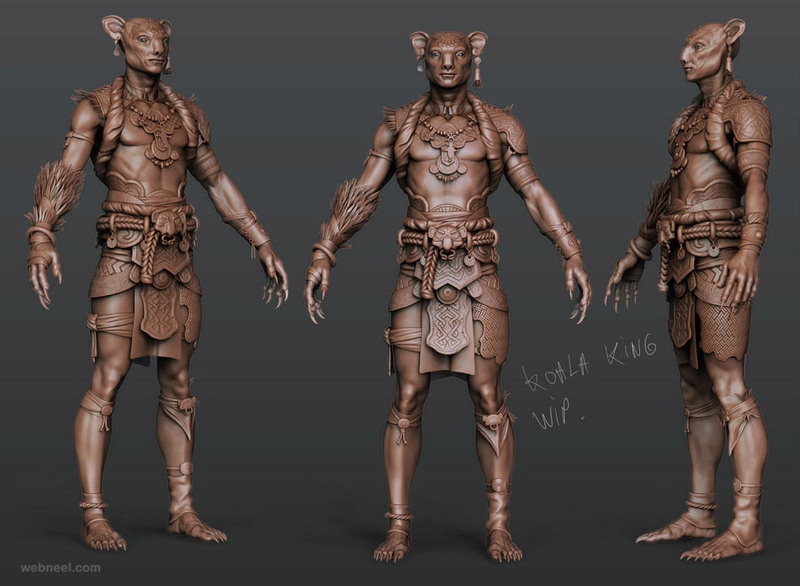 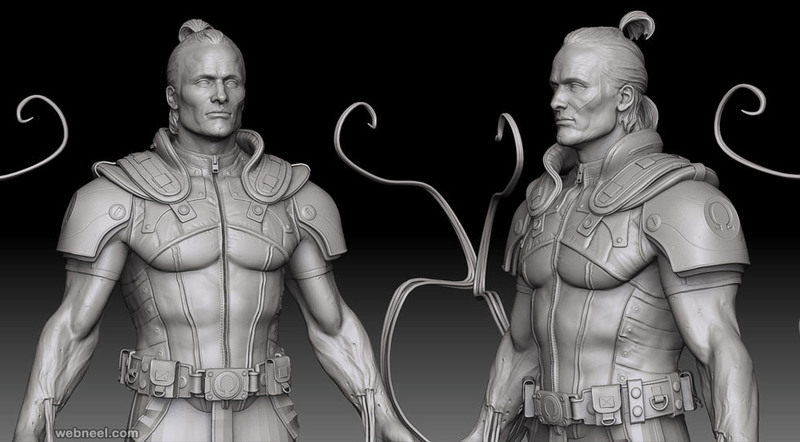 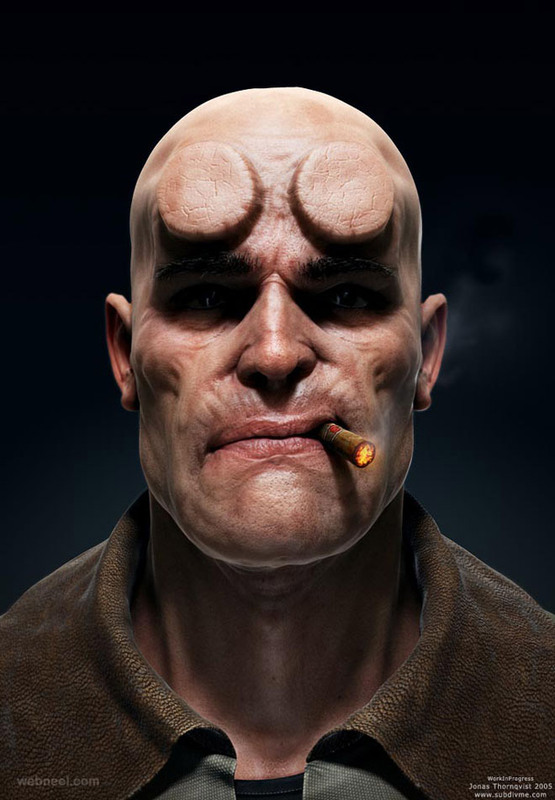 Zbrush Models are 3D models which are widely used in the film and gaming industry. 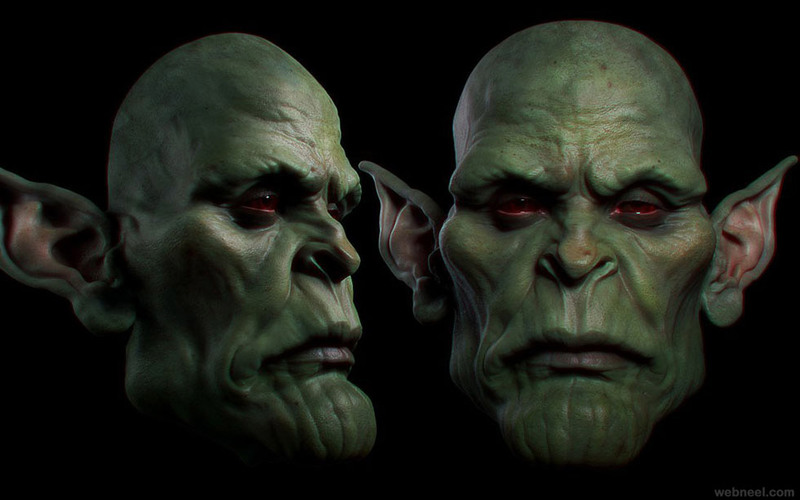 Zbrush is one of the most advanced sculpting tools found available. 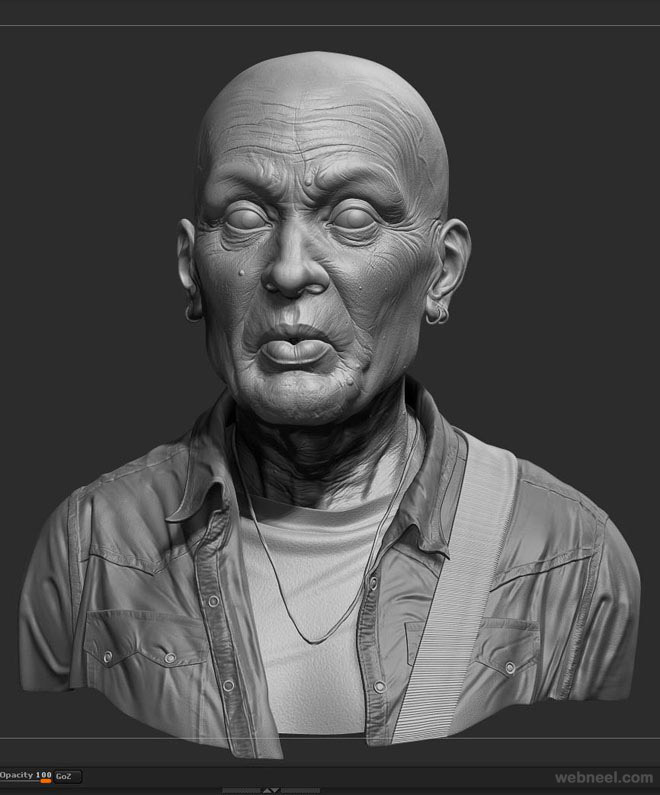 Just like a potter's clay, Zbrush is the clay for digital sculpting. 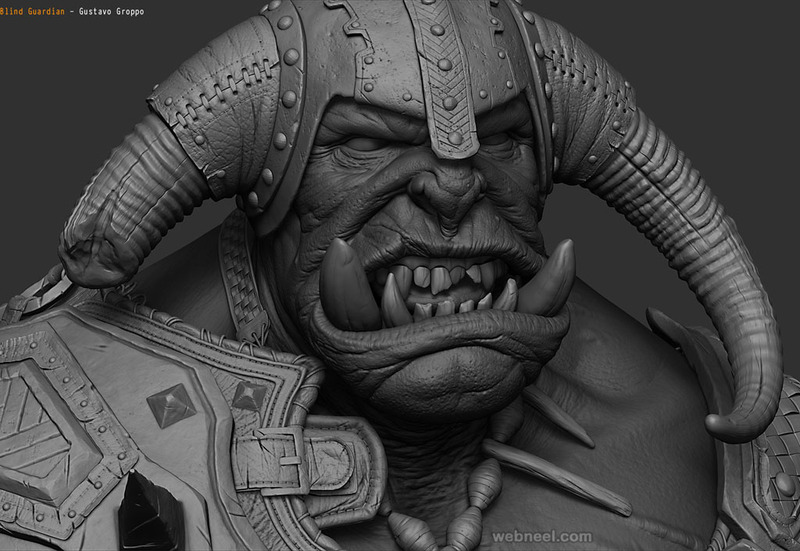 Zbrush tool is available for purchase and the current version Zbrush 2018 costs $895 and it was released on 18th April 2018. 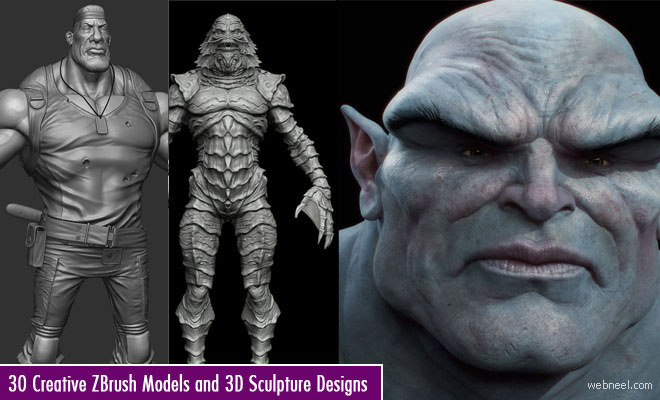 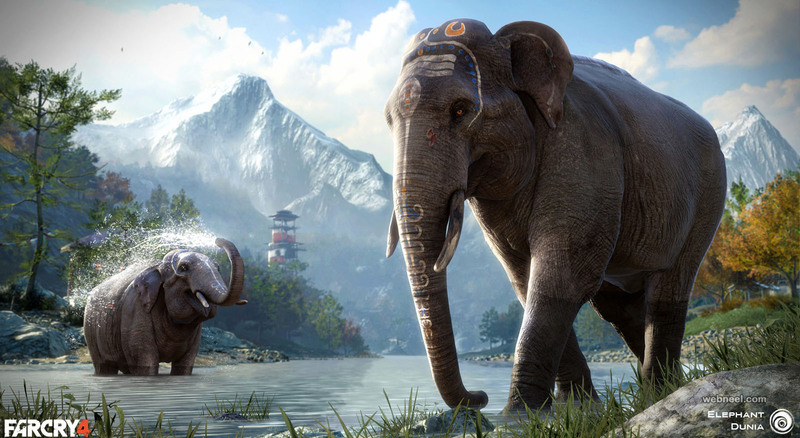 Some of the best 3d design sculpting tools are Zbrush, Blender, Sculptris, Autodesk Maya and more. 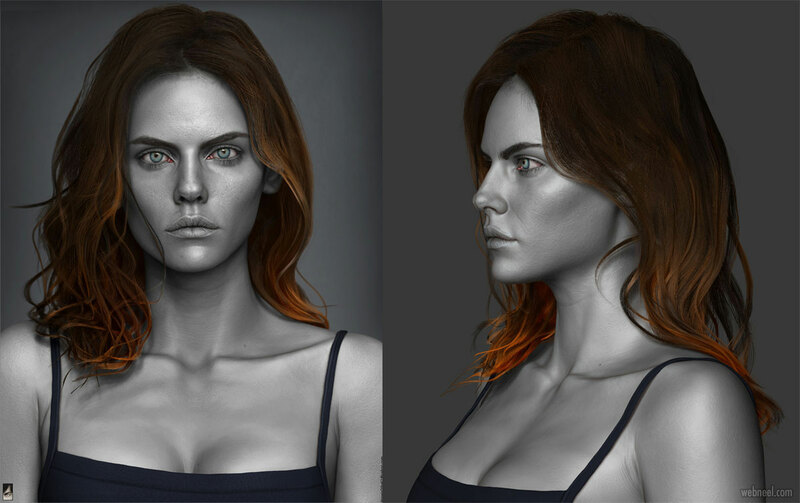 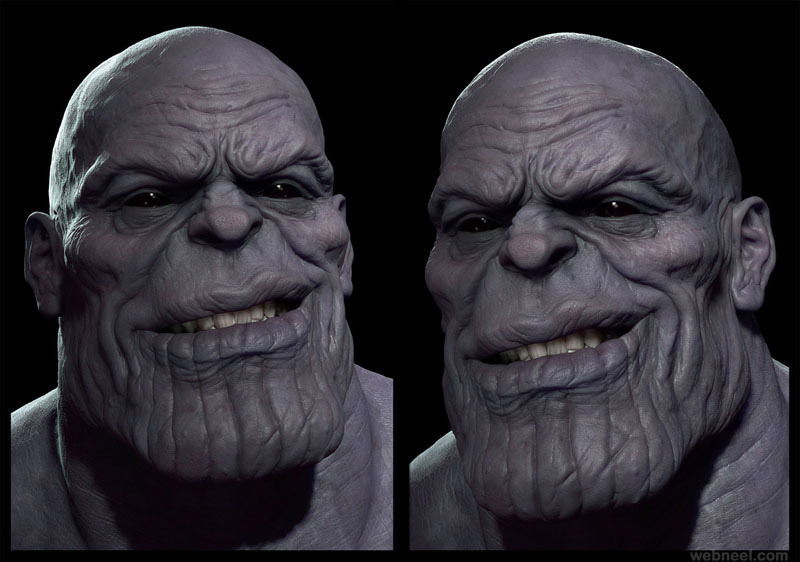 If you are an illustrator/graphic designer you will love 3D Zbrush models, since it's easy to change the lighting or shades anytime with great ease. 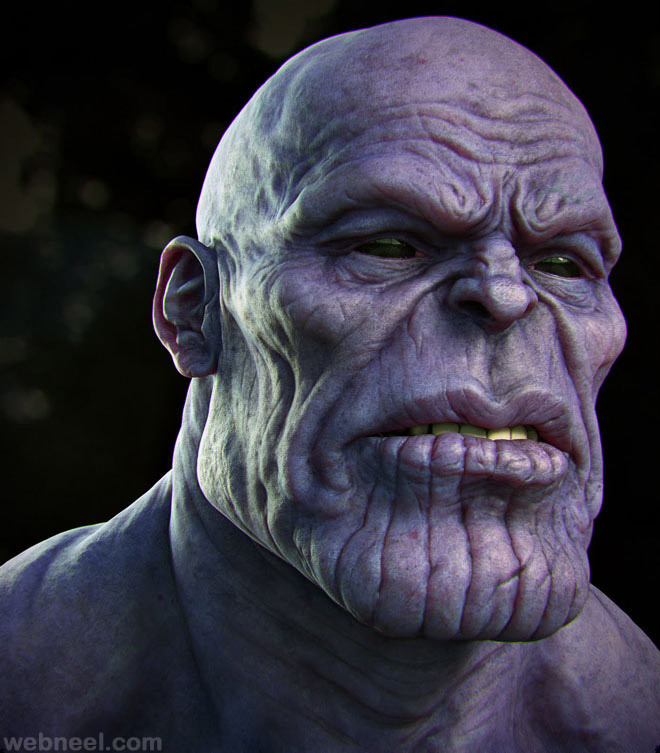 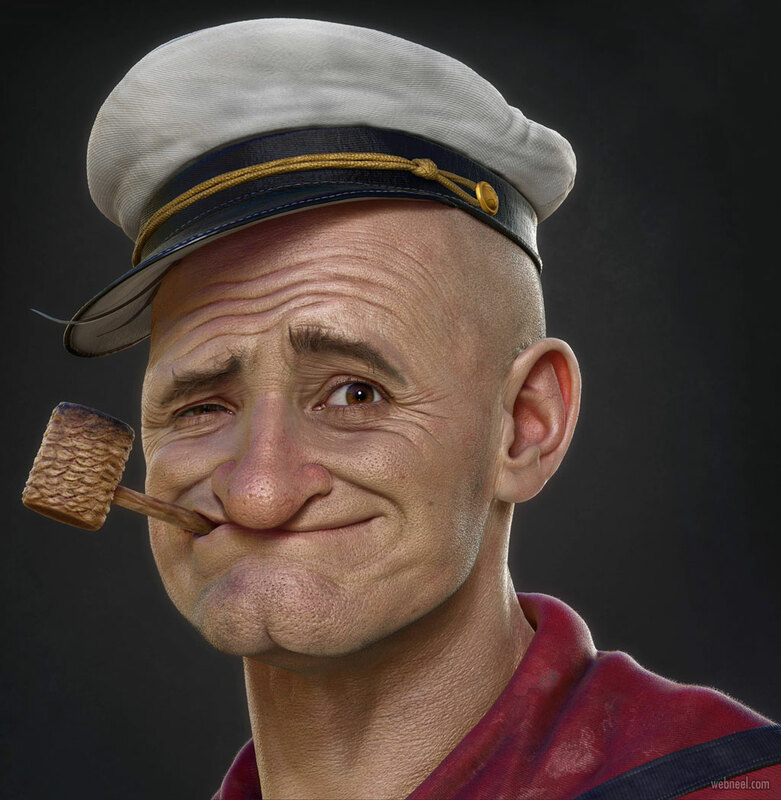 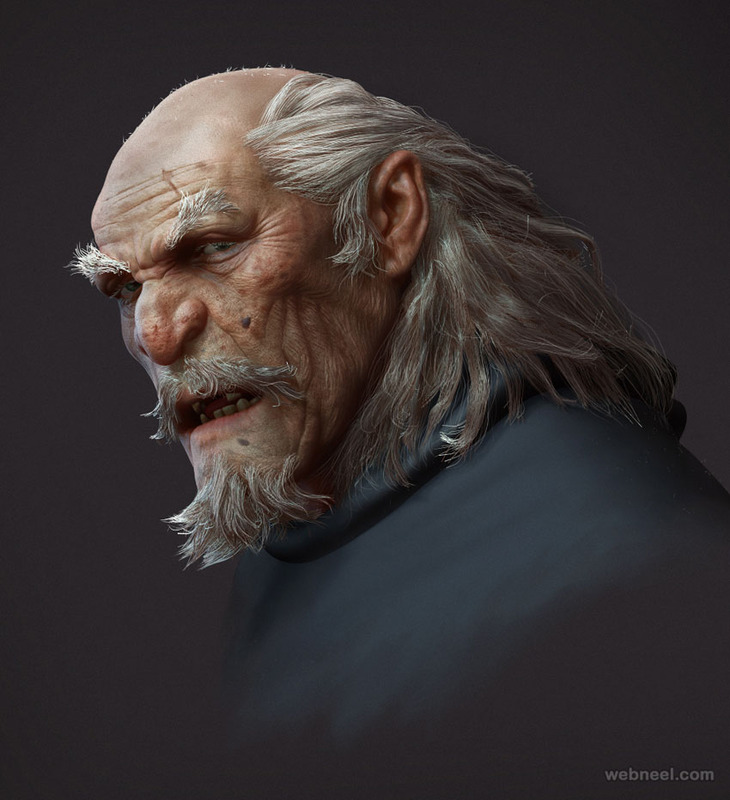 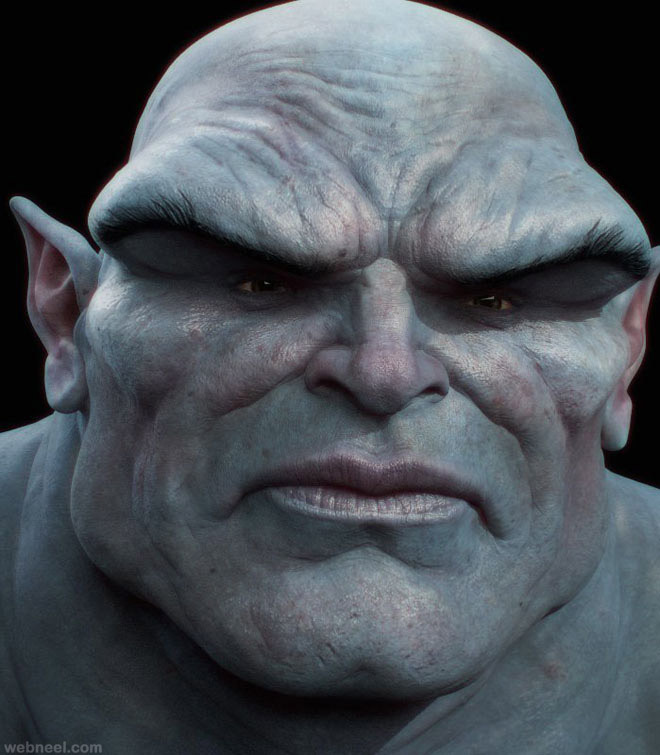 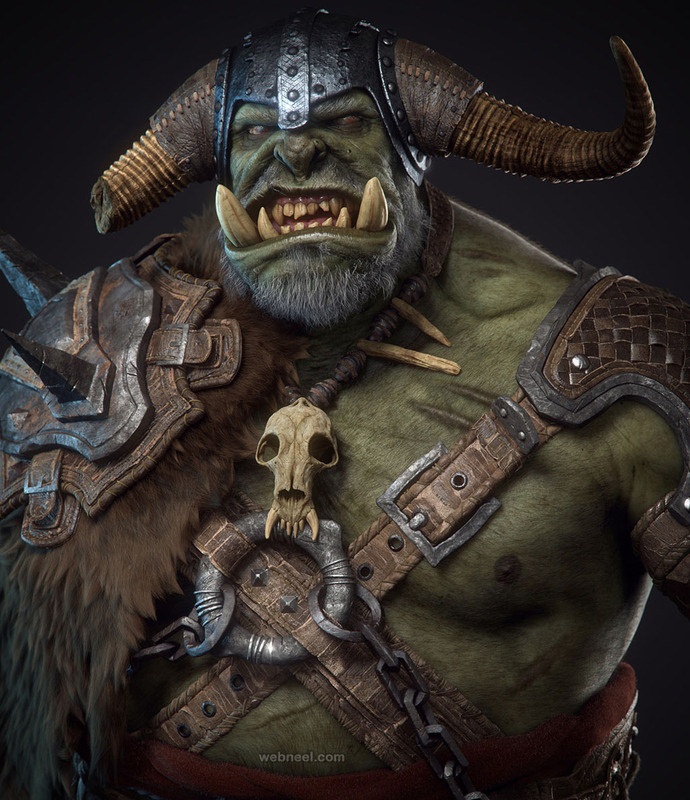 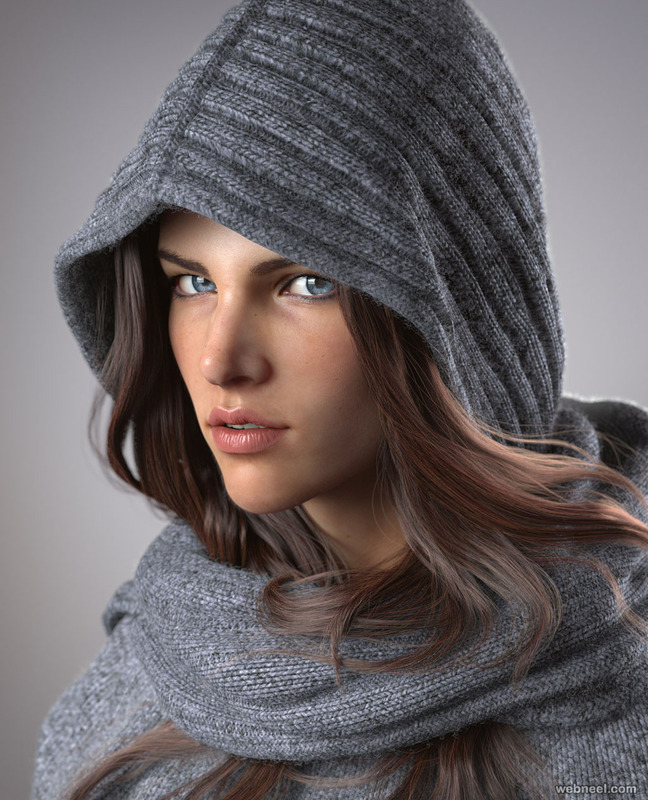 Illustrators can create hyper realistic 3d zbrush sculptures using the software.